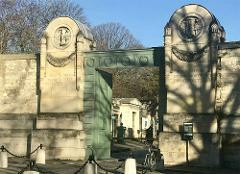 Private Paris guided tour of Paris with an English speaking driver-guide. 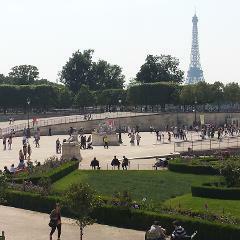 Visiting Paris at our own rhythm, interact with a live guide. 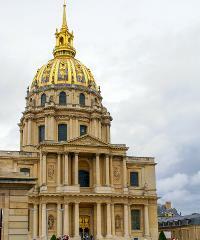 Learn about the history , contemporary french life, architecture, get the tip from your guide. 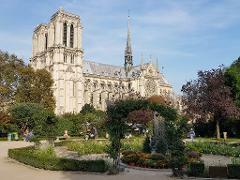 Paris guided tour Visit of Paris with an english speaking driver guide , and a Seine river Boat Tour ticket for 1 Hour. 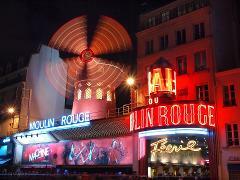 Live a magic evening with show in one of the most famous cabaret in world: Le Moulin Rouge.  A two-hour interactiv visit with a private guide for only 6 persons to enjoy the museum's most famous paintings and sculptures. Simple Skip the line ticket 2nd Floor or Summit , Behind the Scene Visit, Restaurant Jules Vernes or LE 58 reservaion or Eiffel tower romance .choose the best way for you to visit the Eiffel tower without queuing . 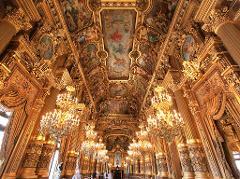 Your guide will orchestrate Charles Garnier’s architectural genius, along with the legends of the Phantom of the Opera and the lifestyle of the France’s high society of the 19th century. 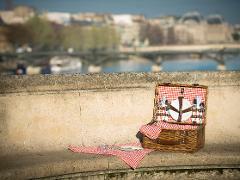 Have a lunch as a typical parisian with fresh products selected by your own. 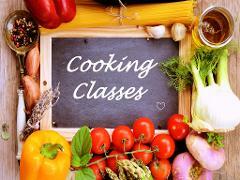 Market & cooking class : be parisian , made your market with a chef and learn how to cook as a french with a french chef . 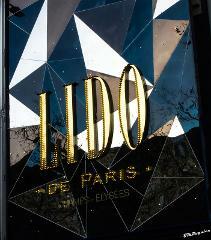 Le Lido is one of the most famous Cabaret. With 2 shows per day, it will make you live a incredible experience. Let's a private chauffeur drive you confortably to Giverny . The famous Monet's garden only 1 h30 from paris door to door . Visit the gardens and Monet’s house with his collection of Japanese prints. 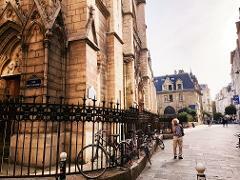 2 hours in a limited to 10 people group to discover one of the oldest district of Paris . 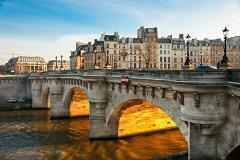 Famous for history, as the Jewish district,the gay district and its little shop of food and contemporary art. 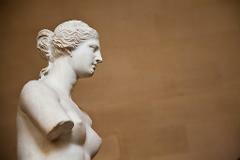 Even dead a lot of influential writers, painters, musicians, and politicians in history continue de fascinate. 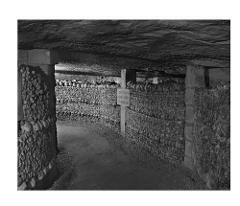 Discover their grave's and feel their soul in 2 hours guided tour with a small group limited to 10 people. 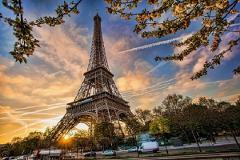 Mix Cultural visit and French gastronomy in the same time ! 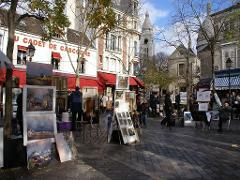 On a two hours tour limited to 10 people with a professional local guide fluently english speaking, discover all the history of Montmartre, The spirit of the place and the famous church of Sacre Coeur. 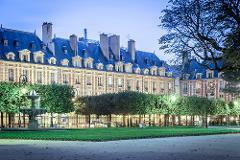 Discover the Historical Center of Paris with a live guide. Small group limited to 10 people for a full interactivity. Small-group tour limited to 10 people and an Englisch speaking live guide to explore the student district rich of history . 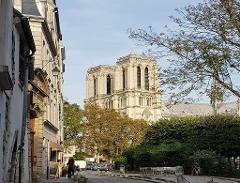 Small group tour limited to 10 with an english speaking guide who will make relive the period when existentialist like Sartre, the americains soldiers and jazzman like Sydney Bechett use to spend time in bars after the World War II . 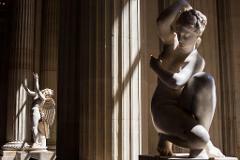 A limited to 6 pers small group tour to discover with an English speaking expert guide the major painting of the Orsay Museum. 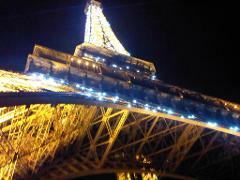 Enjoy "Paris by night » and his most famous monuments illuminated- 3 Hours with a private english or french speaking chauffeur guide.